As a fan of Dolly Parton’s music and movies as well as being a theme park aficionado, I’ve always wanted to go to Dollywood, but with living up North I never had the opportunity until recently. Now, I know exactly what I’ve been missing – an amazing family friendly experience with thrilling rides and mouth-watering food. Dollywood is NOT hokey or little either. It's charming and quite big. I was actually shocked when I unfolded the theme park map and took in all the offerings. Personally, I also liked learning that 12% of the staff is over 70-years-old and 3 employees are over 90. The experience was very multi-generational and it's no wonder why it won Amusement Today's Golden Ticket Award for Friendliest Park. Be sure and say hi to 90-year-old Johnnie Crawford in the Chasing Rainbows Dolly Parton museum, she has been with the theme park since the beginning. Did you know Dollywood is home to the world's fastest wooden roller coaster? It's called Lightning Rod and it's awesome. Unlike other wooden roller coasters, it's not wobbly and didn't hurt my neck or box my ears like some coasters do. It was quite smooth. I went on it two times and tried to keep my hands up, but couldn't, lol. So much fun! Yes, the rides were impressive and the people nice, but my favorite part was all the amazing food! Make sure to visit The Grist Mill, home of the world’s best cinnamon bread. 1. 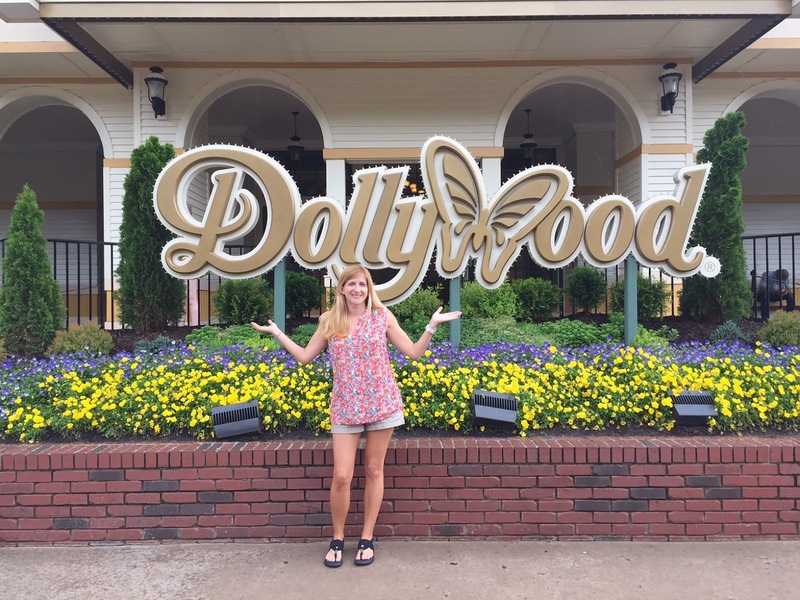 Stay at Dollywood's DreamMore Resort - I have this as tip #1 for a reason, because guests and families staying at this affordable, yet upscale hotel, can save in numerous ways! Thre are more perks than you may even know about. Rates depend on seasonality but can be as low as $89 during the off-season (Jan-March). During peak season though, you can expect rates to start at $169, which I would still consider a bargain considering how luxurious the resort is. Basically, that's the same rate of a Disney budget hotel, yet offers the experience of a Disney luxury hotel (not even Disney's moderate range). I would also prefer these accommodations over the chain hotels in the area too. The pool is gorgeous, the beds plush and there is an outdoor playground for the kiddos. Oh, and their dinner buffet with fried chicken was amazing! FREE TimeSaver Pass for all room occupants. TimeSaver allows you expedited access to lines at select rides and shows. That is a savings of $35 (plus tax) per person, per day! 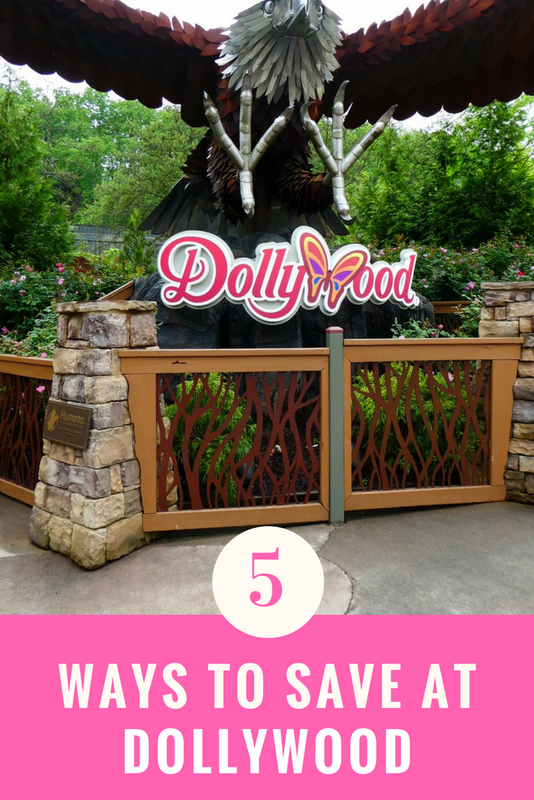 FREE Parking & Shuttle to Dollywood parks. If you were to park directly at Dollywood fees are $12 a day for a standard sized vehicle. Discounted park tickets. Two days for the price of one is a standing offer at the resort. However, if you’re buying single-day tickets, it’s $5 off the gate price. Discounted tickets to Dollywood dinner attractions such as Dixie Stampede and Dolly’s new dinner theatre show Smoky Mountain Adventures. FREE pink lemonade served in the lobby daily between 4-6 p.m. So, a family of four, staying for two nights at DreamMore can potentially save over $300!!! 2. Two Days for $10 more - It only makes sense to get Multi-Day/Multi-Park tickets for just $10 more than a 1-Day ticket. With this fabulous deal, you can squeeze in at least another day of fun at Dollywood without spending much more. 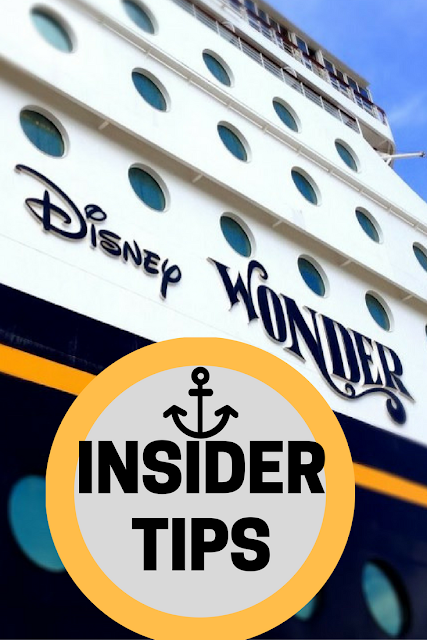 This flexible ticket option also means you don't have to visit on consecutive days--so, if the weather is better another day while you're in town, you could do your second day then. This would have been ideal for my first trip since it rained most of the day. 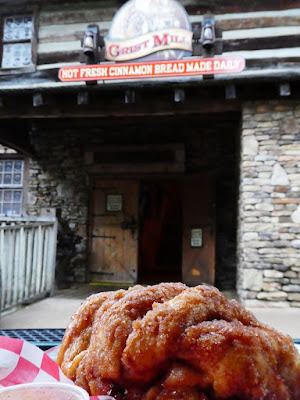 Or you can even hit the park the next day just for their famous Cinnamon Bread! 3. 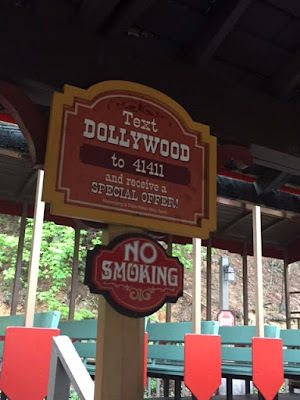 Free Water & Soda Refill Options- Spending the day at any theme park will wear you out, especially at Dollywood since the terrain is hilly, after all, it is literally set in the beautiful Smoky Mountains. Luckily, Dollywood offers water—for free! 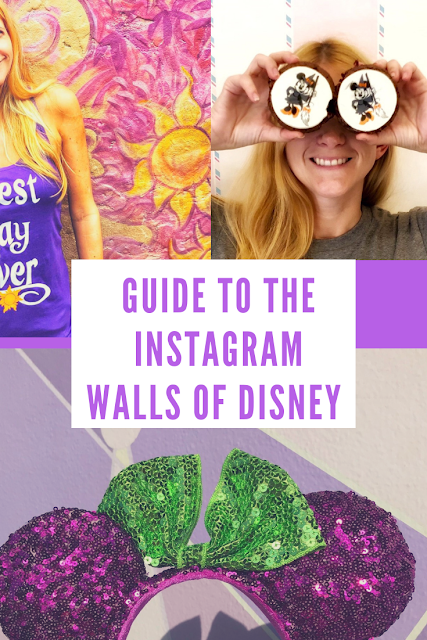 Available at any food or beverage stand throughout the park. If you're a soda fan, the refillable soda mugs offer additional savings for families. The container costs $14.99 and is good for unlimited beverage purchases of $.99 fountain drink refills and $1.99 refills on all hot or frozen beverages for the entire season. Plus, it doubles as a nice souvenir. 4. 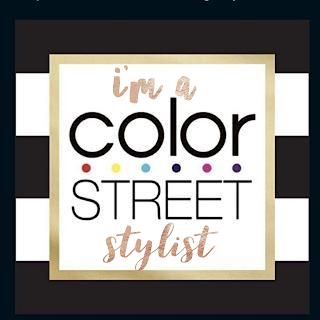 Sign-up for the Mailing List & Look for Offers - Those in the Dollywood database are offered discounts and specials first and sometimes, exclusively. A subscribe form can be found at the bottom of the Dollywood website. Also, be sure and check out the Special Offers page for the latest deals. 5. Go Gold - Upgrade to a Gold Season Pass or Gold Super Pass to get unlimited visits, FREE PARKING and 20% OFF select food, beverages and merchandise in 2018. Plus, a Friends & Family Discount - $5 off regular 1-Day admission for friends to the Season Pass' respective Park. Also, Show Pass & Save on Additional Attractions in the area and even Biltmore! Details can be found here. Bonus: Once you enter the park TXT Dollywood to 41411 and receive a special offer good that day. I discovered this tip on a sign at the Dollywood Express railroad station waiting area.